Leidschendam is a town in southern Holland bordering Den Haag. The town’s name refers to the lock in the Vliet canal, a canal built during the Roman ages to connect the river Rhine to the Meuse river. However, the town has been populated long before the Roman occupation. The town underwent a lot of construction as swamps were drained during the 13th century and development was constant up until the 20th century. Due to the town’s proximity to The Hague, a lot of land was used to build housing which resulted in its primary economic activities becoming real estate, retail, transportation, and government. Because the fitness industry in The Netherlands is so popular, finding gyms in Leidschendam that match your needs will not be an issue. There are tons of options when it comes to gyms in Leidschendam and the surrounding area. 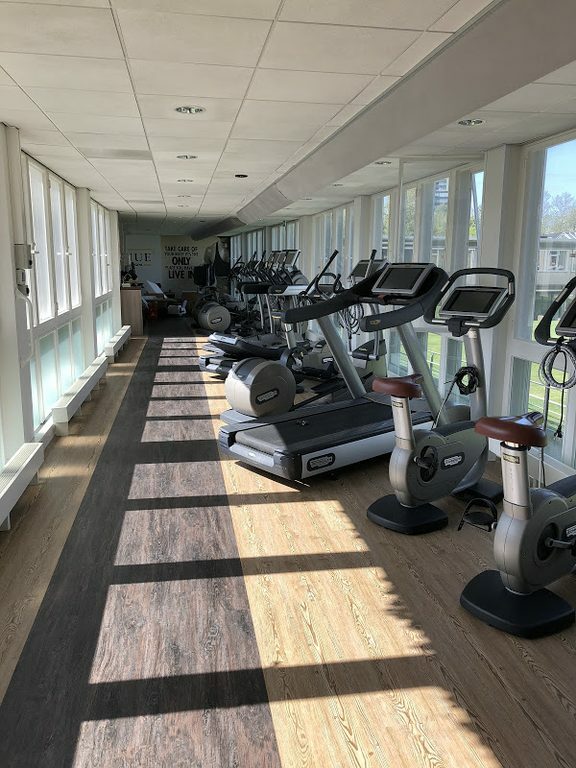 These gyms are all very well equipped and you can get access to saunas, pools, personal trainers, classes, and all varieties of equipment with no issues. Additionally, many gyms will probably cater their market and options to tourists by providing day or multi-session passes, so fitting in a workout while you’re travelling should be very simple. Having had bad experiences with gyms in my town previously, I ended up finding a very nice gym in Leidschendam because of TrainAway only a few minutes away from my flat and signed up for a full membership a few sessions later. Very simple and straightforward to use! TrainAway takes the hassle out of getting a workout while you’re on the road. I was Leidschendam for a couple a days and found a very nice gym. Own a gym in Leidschendam?